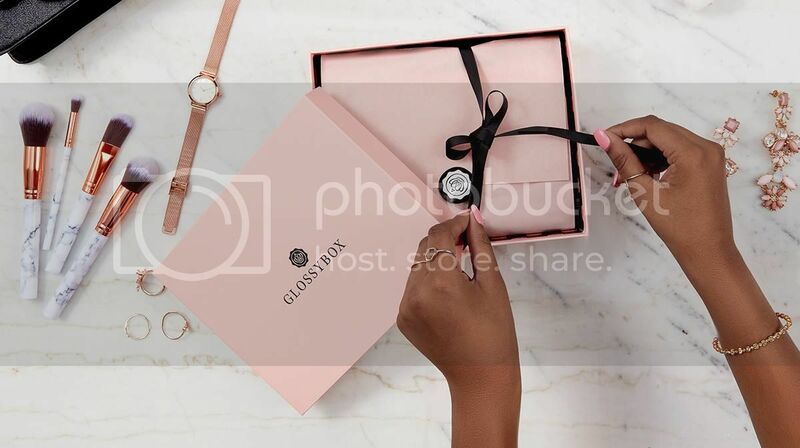 GLOSSYBOX is a monthly beauty box subscription service, where subscribers receive 5 beauty products wrapped in a gorgeous pink box. 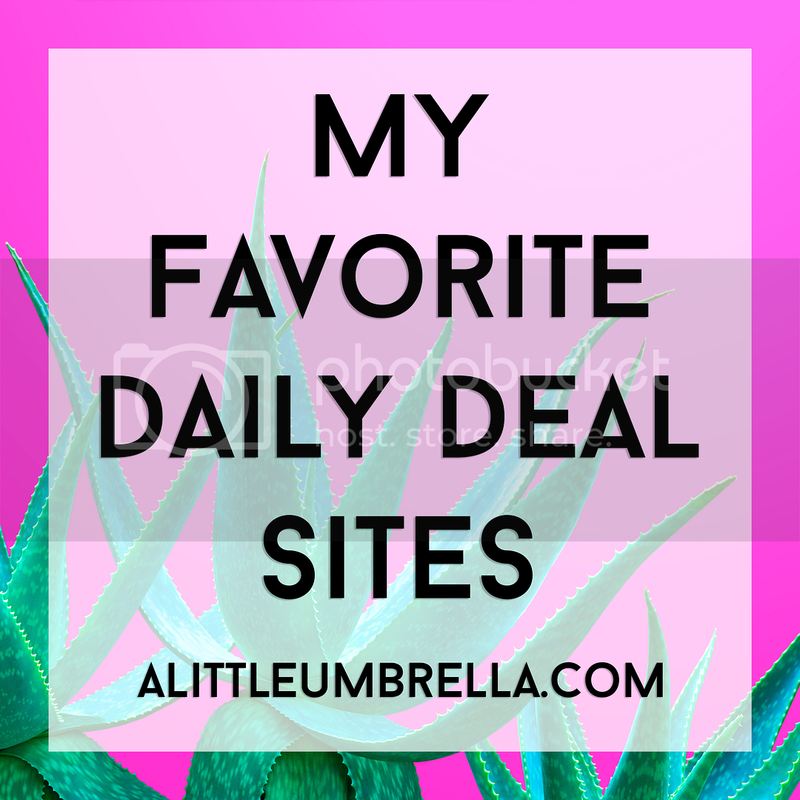 The products are carefully selected to include niche and cult beauty brands such as OPI, Clarins, Dermalogica, Burberry, Stila, and many more. Unwrap a new themed box each month. I got to test the March box and it was all about celebrating women leading the beauty industry with style and grace. How cool is that?! 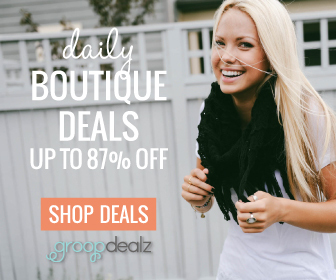 The featured brands last month included Yensa, Nuria, Briogeo, DWTN Paris, and Manna Kadar Beauty. Here is what I found inside. First of all, I really like the variety. You have haircare, makeup, and skincare all in one box. I was also pleased to see two full-size products! GLOSSYBOX makes it easy for you to discover beauty products you’ll love that you might not have tried otherwise. No matter which subscription plan you choose, GLOSSYBOX is a perfect little present from you to you! 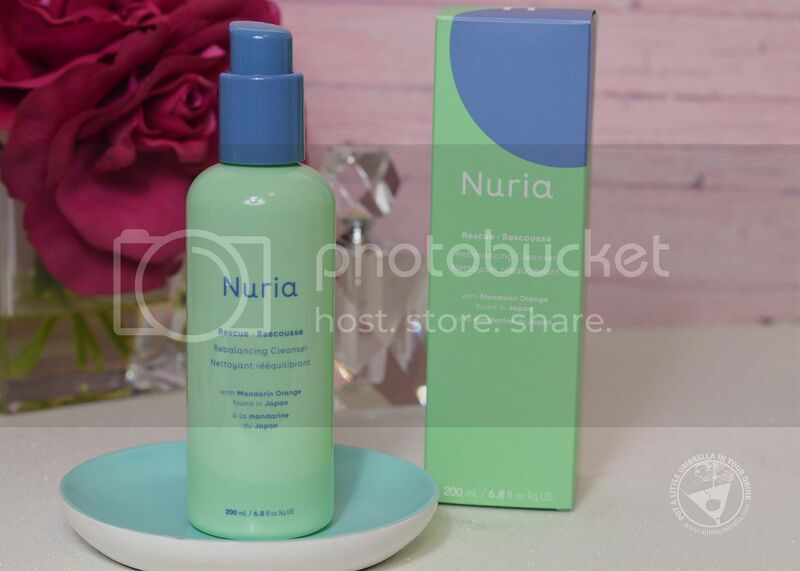 Nuria is a vegan, cruelty-free brand featuring all-around clean products that support women around the globe. You have likely heard of dual-cleansing? The first cleanser is intended to wash off makeup and surface impurities. Rescue Rebalancing Cleanser’s key ingredient being Mandarin Orange extract has a gentle astringency helps relieve and re-balance acne-prone skin. Boosted with an infusion of Seaweed Extract, Loquat Extract, and Rosehip Oil, this rebalancing formula calms troubled skin to reveal a natural glow. 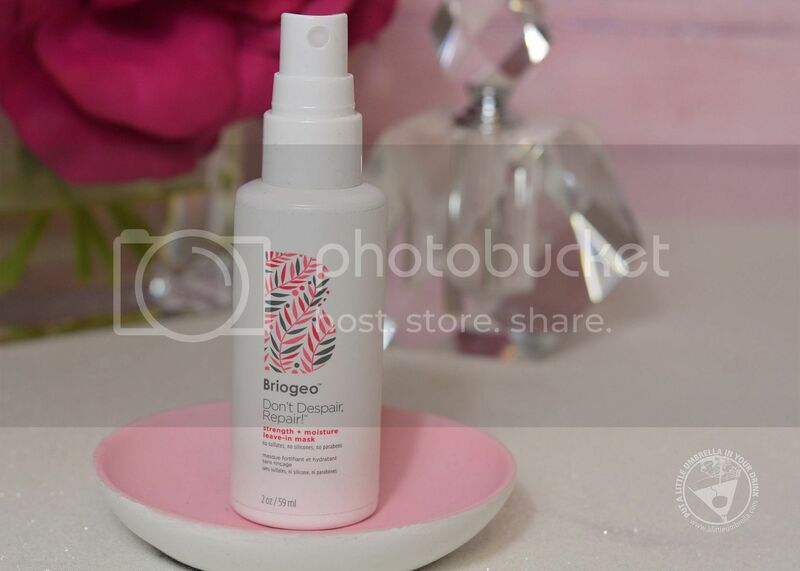 Briogeo is a brand that I currently use and love. Their popularity stems from a celebration of transparency and positivity. Female founder Nancy Twine wanted Briogeo to inspire transparency and to cater to various hair needs, as opposed to a one-size-fits-all solution. The Don’t Despair, Repair strength + moisture leave-in mask is for those with dry, damaged, and brittle hair that want an instant reparative treatment. The strengthening and reparative leave-in deep conditioner provides repair benefits beyond an in-shower experience and produces healthy, stronger hair in between washes and heat styling. When Jennifer Yen founded the superfood brand Yensa, she wanted to create products that utilized superfood science with traditional cosmetics. 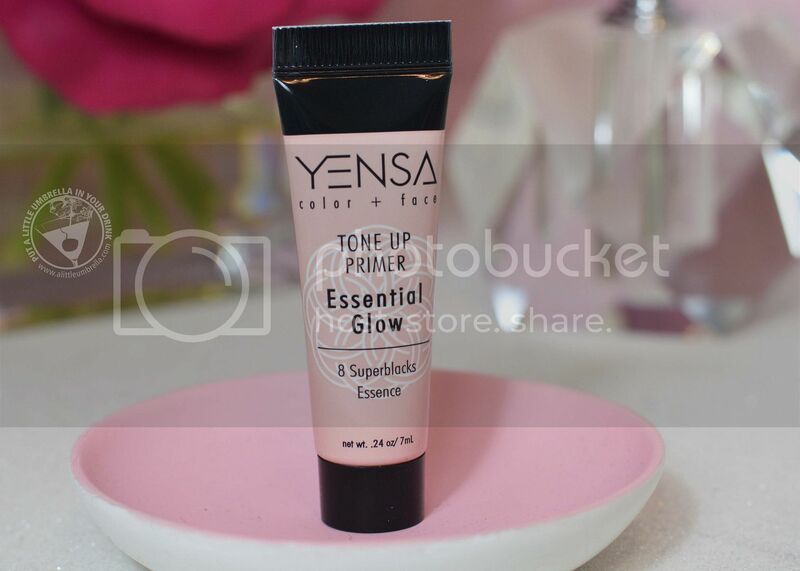 TONE UP PRIMER Essential Glow infuses these super-powered skin-loving ingredients to help smooth out fine lines and wrinkles, minimize the appearance of pores, even skin texture and keep skin looking flawless. Smooth a thin layer over clean, moisturized skin, let it set for 15 seconds, then follow up with your favorite foundation. You glow, girl! Did you know that highlighter is almost always one of the last steps for applying makeup so it’s not blurred by other products? Now ya do! 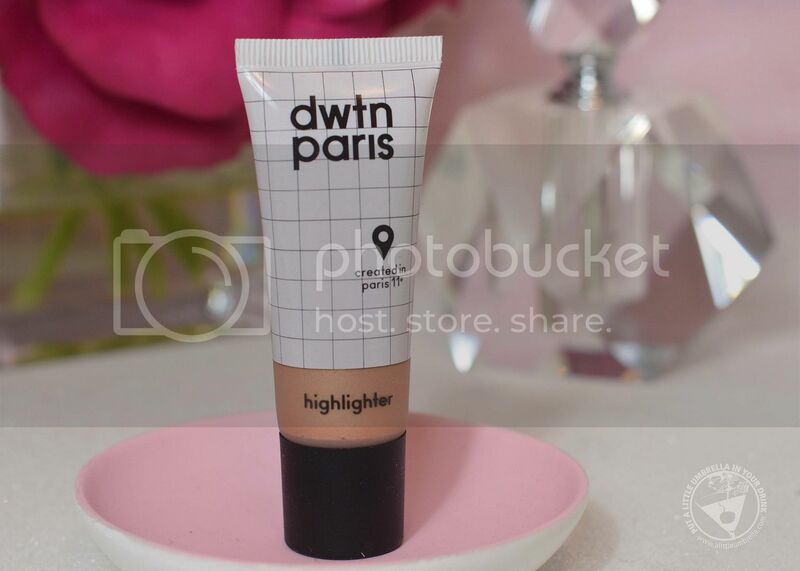 Use the DWTN Paris Highlighter to add a lustrous finish. You can buff or dot the highlighter above your cheekbones, down the bridge of your nose, on the inner corners of eyes, and above your cupid’s bow. Blend out with a fingertip for a seamless shine. Manna Kadar Beauty takes pride in protecting the rights of animals around the world. 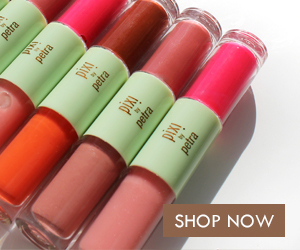 They merge trends with the finest ingredients in the world using only cruelty-free methods. 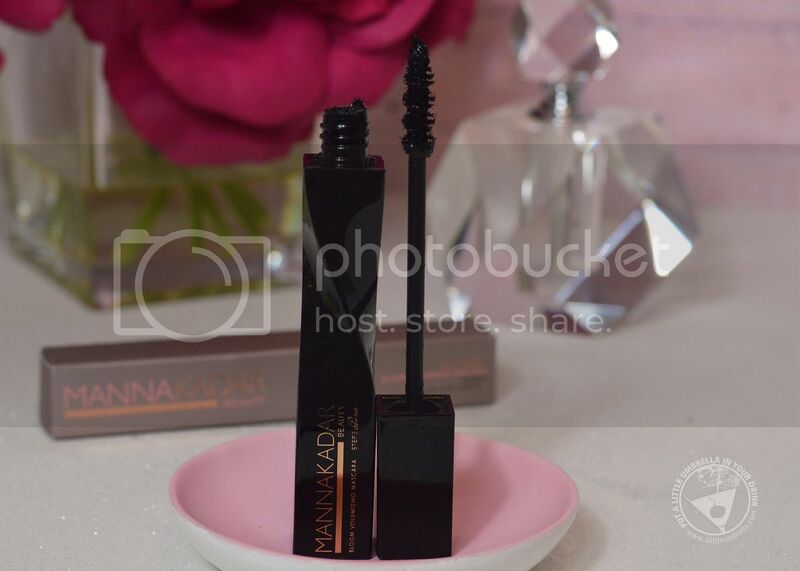 I love the swirl tube on Manna Kadar’s Bloom Mascara! It features a cutting-edge wand with reservoirs of mascara between each individual groove. The ultra-dense fiber bristles give you intense volume to make your lashes look fuller and sexier. New to GLOSSYBOX? Here's what you need to do to get started. Simply select the payment option of your choice, to receive the latest GLOSSYBOX each month. Sign up for a 1, 3, 6 or 12-month subscription and let the fun begin! 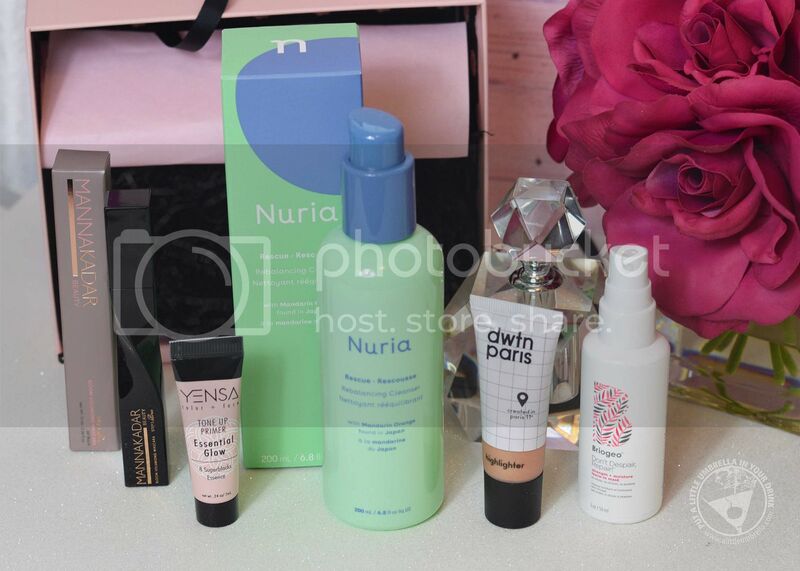 I heard a rumor that the April GLOSSYBOX has a "clean" theme - how fitting for spring! Kiehl's and Juice Beauty are just a few of the brands featured in the April box. 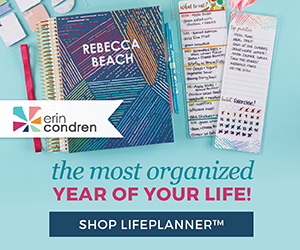 You can even use the code NEW20 to get 20% off your first box! 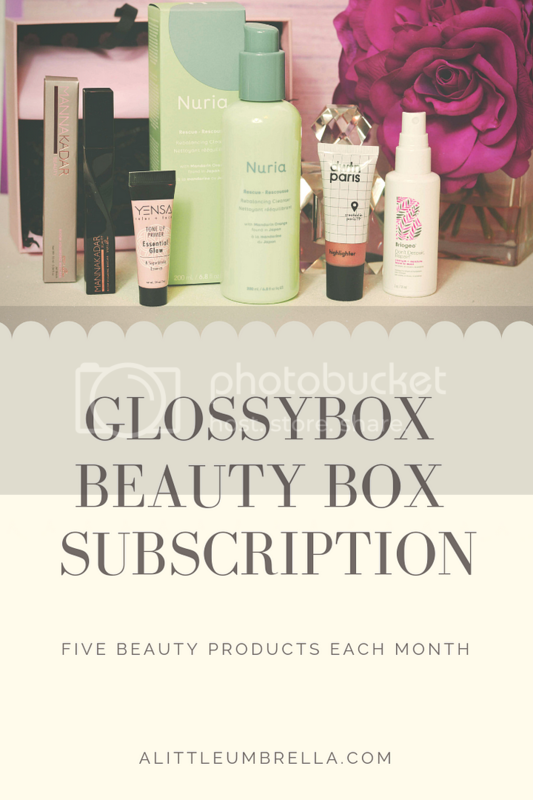 SUBSCRIBE :: You can get more information on GLOSSYBOX subscriptions by clicking here. Use the code NEW20 to get 20% off your first GLOSSYBOX!